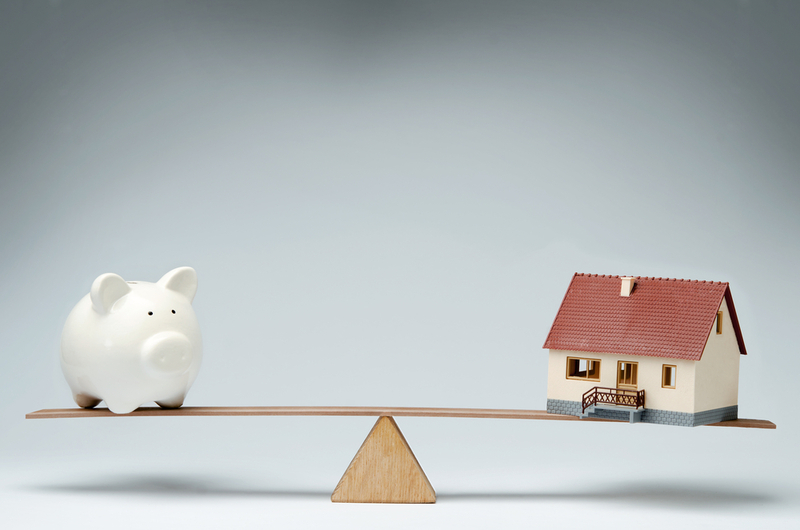 Savvy borrowers have an endgame in sight before they even apply for a home loan, and with the right mortgage offset account, they could win that game even more quickly. Home buyers usually focus on the here and now, not the distant future. Rather than the size of their loan balance in 10 or 20 years, they are more likely to think about how much they can borrow and the kind of house they can afford. But smart borrowers know the future matters. The years roll around and it’s always better to pay off a mortgage before its term and pay less interest to the bank. The good news is that if a mortgage offset account is right for a borrower, it can help them do just that. An offset account can make them a match for their mortgage. What is a mortgage offset account? A mortgage account with 100 per cent offset is a fully featured transaction account that sits alongside a home loan. In many ways it acts just like a regular bank account. However, along with the usual facilities, like ATM access and direct debit, there’s another significant advantage: Any money sitting in the offset account reduces the amount that the bank calculates interest payments against. That’s right. The loan principal is reduced for the purposes of interest calculation by the amount of money in the offset account, without increasing the repayment amount. An example may make it easier to understand how an offset account works. If a home buyer has a principal of $350,000 outstanding on their mortgage and also has $10,000 in a linked 100 per cent offset account, the bank will only charge them interest on $340,000. The money they save in interest goes straight into paying down their loan principal, which has the effect of reducing the interest paid over the life of the loan, as well as the overall loan term. Less money paid off faster. When borrowers realise that banks calculate interest on mortgages daily, offset accounts can be used proactively. For example, getting salary paid into an offset account means the loan principal is in effect reduced by that amount as soon as it is paid. Savvy borrowers may even choose to use interest-free days on their credit cards to pay for goods and services, so they can keep cash in their offset accounts working for them. How can my mortgage broker help? Mortgage brokers help borrowers apply for and secure appropriate home loans every day, and many will have an accompanying offset account. They will usually compare a range of competitive products, and look at loan features like offset accounts so borrowers can make informed decisions. Anyone with a mortgage can choose to have a linked offset account, although it will depend on the loan type and institution. It’s always best to check the offset is 100 per cent. It’s important to know that offset accounts are usually included as part of fully featured home loans, which might mean you pay more in fees or a higher interest rate. So discussing your financial circumstances with a broker could be a smart first step. Borrowers who are serious about winning the mortgage game need to be aware that having a mortgage offset account could offer them an edge in the long term. In any sport, a match isn’t won instantly. Points are accumulated over time. With the points scored daily by an offset account, it can be game, offset and match. Cybercrime – How to Protect You and Your Business!